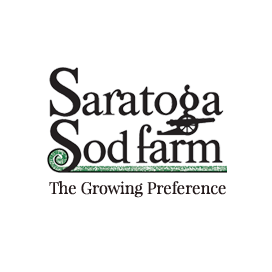 Thank you for requesting a quote from Saratoga Sod. Answers to each question help us provide you with the most accurate quote. Don't know how much sod you need? Use our Area Calculator to find out.